Now that it’s getting hotter and the summer days, although almost finished, are as heated as ever, the last thing you want is your gorgeous red lipstick to bleed everywhere! The solution.. STAINS! Ok so I have a love/ hate relationship with them because they’re often too drying! But ever since I started carrying a make up bag, I pop my lip balm in my bag and top up whenever I need to! This ensures my lips don’t get dry! Also, during winter, your lips are more likely to be dryer and stains darken up in the chaps of your lips and I’m a fan of flawlessness! So no thanks to that! But in summer when you’re hydrated from swearing and your lips don’t dry as much, stains are your best friend! Here’s all the stains I have and my verdict! This is one of those stains that come with a lip balm on the other end! I love the colour of this stain! The staying power is AMAZING! It doesn’t last 18 hours but will last you a whole school day/ work day! The only problem is that its SO drying! It feels like your have glue on your lips! It’s a nightmare to get off (cotton bud and baby oil usually does the trick)! But if you love something as strong as duct tape.. This is one is for you! P.S. the lip balm smells amazing! If they sold that alone, I’d get it in a flash! WHY DID THEY CALL IT SUCH A LOG NAME!!!??? 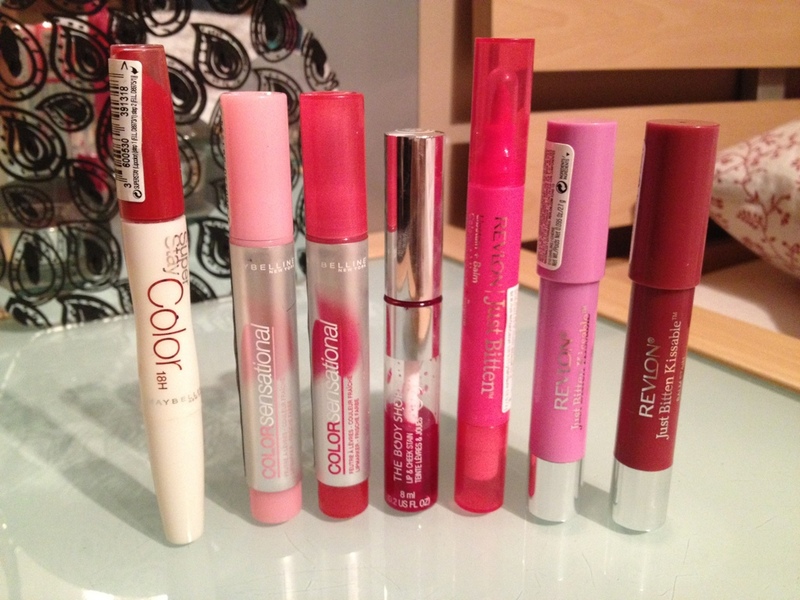 I love Revlon’s lip products from their lipsticks (same quality as MAC), to their nail varnishes that miraculously never chip! When these stains came out I was so excited! I like stains but like I said, sometimes they’re too drying, so these seemed perfect! The balm wears off after a few hours but still last longer than most stains do! I love their existing colour range and it was hard to choose only a few colours but, I just wish they had more natural shades to choose from! 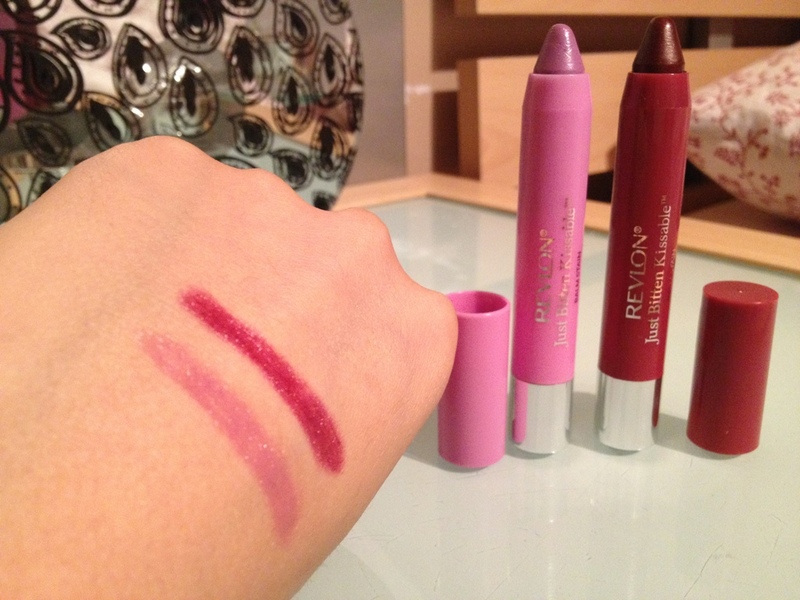 Revlon.. Keep up the good work! These smell absolutely divine! The colours are sheer but buildable! You can really layer them on to a create a desired effect! The colour range is pretty decent, although some natural colours would have been nice too! However.. That’s where the compliments end! The stains have a felt tip applicator! Now this is the best for stains, I find because it won’t clump up, it’s very precise and it’s not messy! But the nib wears out so quickly on this! Ive had my stains for a few months and you can see, it’s not doing well.. I don’t wear these everyday, so it should have lasted longer! The colour wears off after some time and I’m talking about.. Sip of water.. GONE! So has no staying power either! Really.. If you’re a model and only need this on for 1 shot.. Then this is for you! Otherwise uh uh! I go on about this all the time! I love this on the cheeks because it lasts so long! 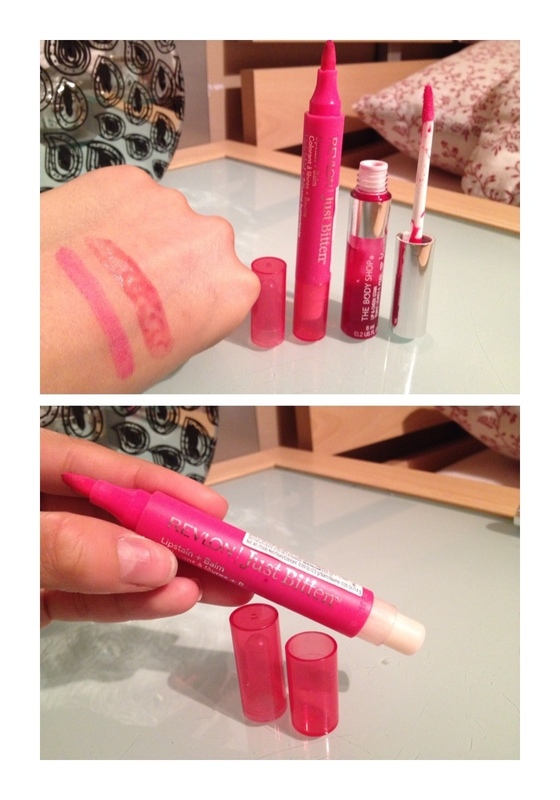 Honestly, I haven’t tried it on my lips for long enough to tell you what I think of it! I think I’ll find it too sheer for me! The colour didn’t show up well when I tried it once before! 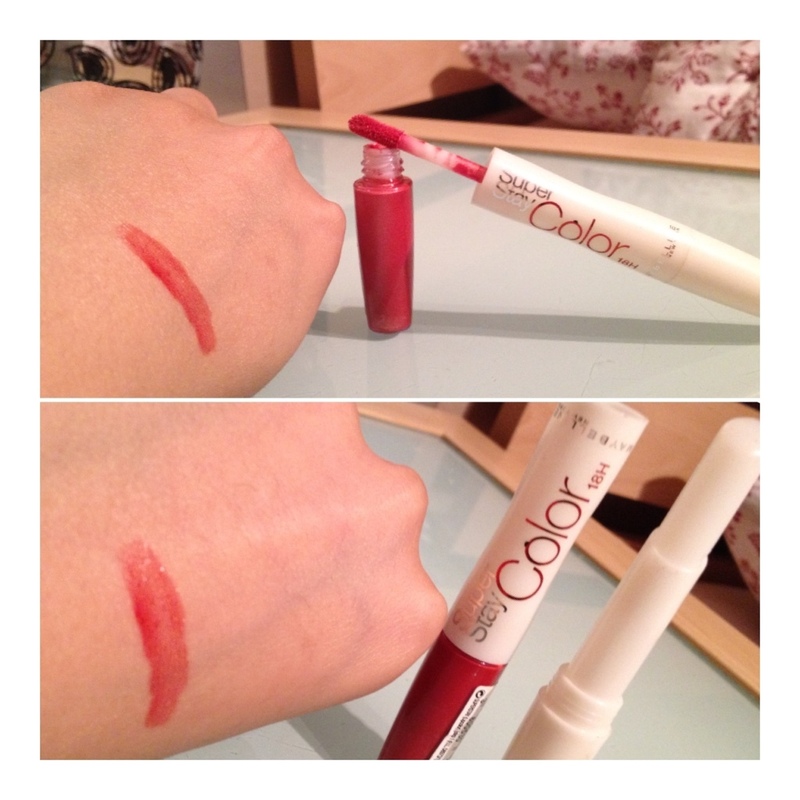 If you have very pale lips and want a hint of colour, this is perfect for you! WOWOWOWOWOW! The staying power of this stain is incredible! It will literally last you the whole day! I remember when I needed to go out once, I wore this all night whilst I slept and when I woke up, it was STILL THERE and I didn’t need to too up for the rest of the day! The color range again is limited.. Perhaps I’m being bias that I want more colours because I’m a fan of stains! Nevertheless, this has amazing staying power and again has a lip balm on the end which I have to say isn’t the best! Carry round a lip balm of your own with this for sure though, because it’s very drying! 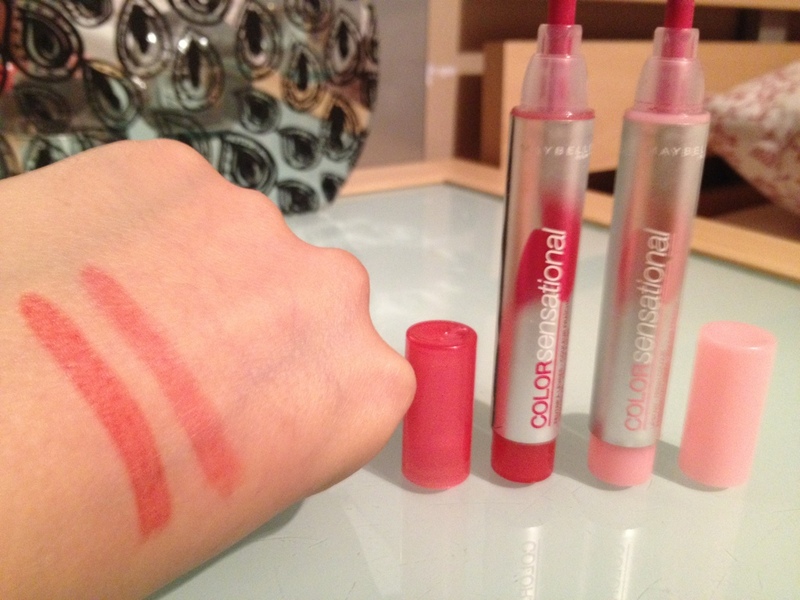 No matter what kind of make up look you’re going for, the matte finish on a stain will compliment your whole look! This is my whole collection os stains because I feel like the ones I have, do the job for all the events I usually go to! 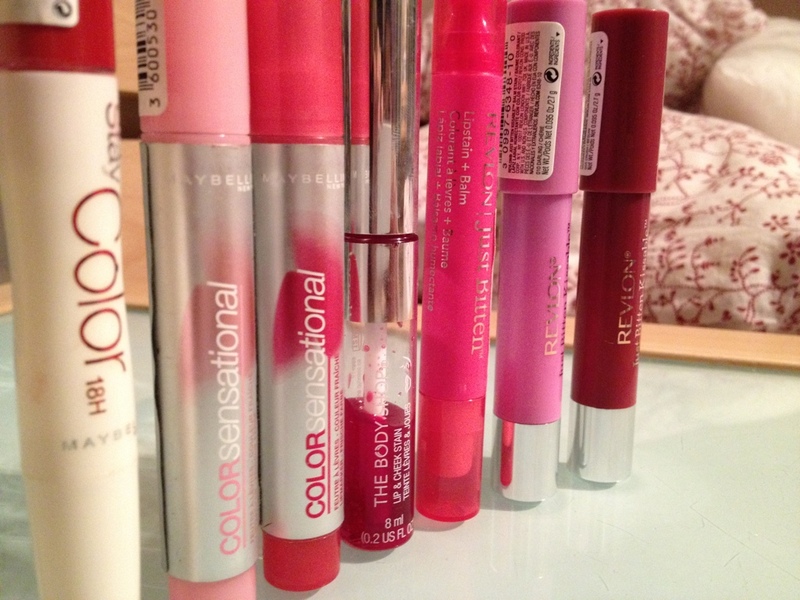 I think MAC should try to bring out some soon because lip stains are getting bigger and bigger!